This week we are presenting "Double: A Tale of Love and Engineering" by Nobilis Reed. 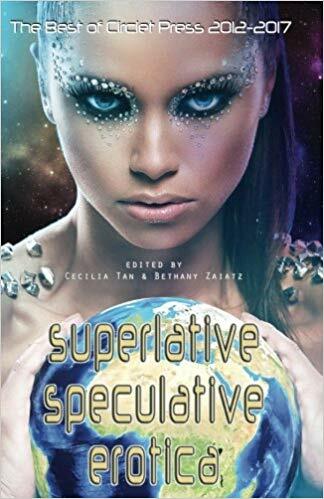 This was originally published in "Like a Love Triangle" in 2014, and is reprinted in "Superlative Speculative Erotica," both from Circlet Press. It's read by the author. This week, we have part 2 of "Dryad's Dream," a serial by Marjorie Greene. It's read for us by Honey Rambler.